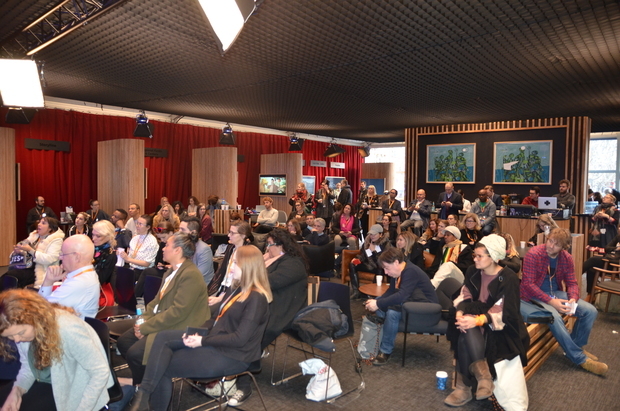 During the European Film Market (EFM) from Friday February 8th until Wednesday February 13th at the International Film Festival in Berlin 2019, Norway House will host seminars, presentations, networking events, debates, press conferences etc. 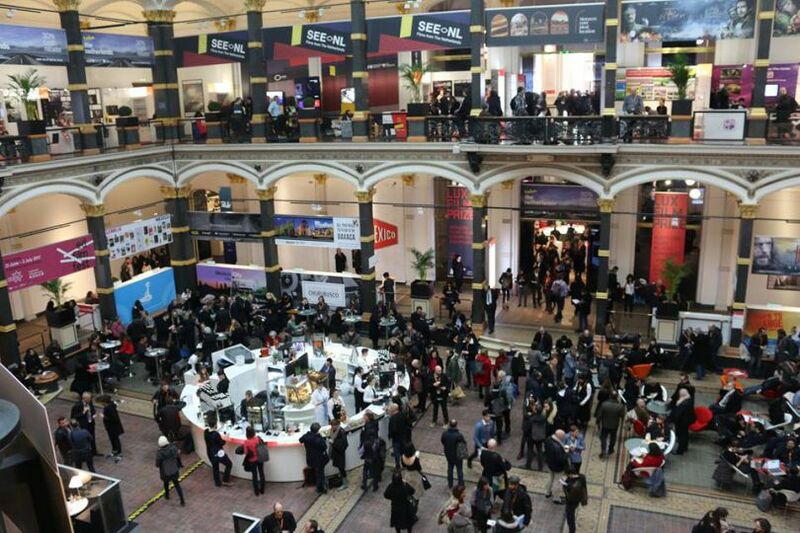 During the whole week, you will be able to meet Norwegian filmmakers, producers, distributors, investors, and creative talents and discuss future collaborations as well as the chance to take a closer look at Norwegian productions. Here are some highlights from today`s programme. The house in now open! 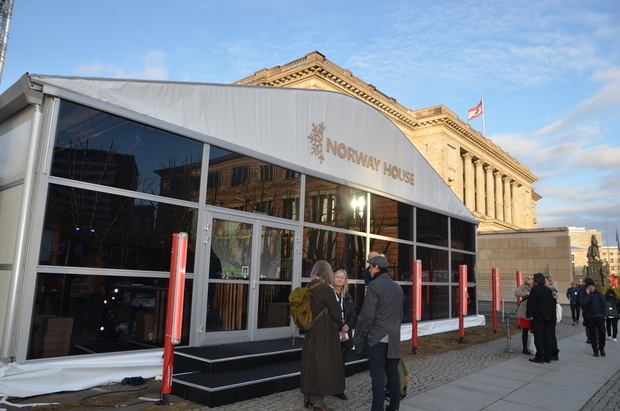 Norway House is the place where you can meet Norwegian filmmakers, representatives from film commisions, film regions, film funds, the Norwegian Film Insitute and the Norwegian Film & TV Producers’ Association in addition to Norwegian suppliers of services and equipment for international film productions. We welcome you to Norway House. 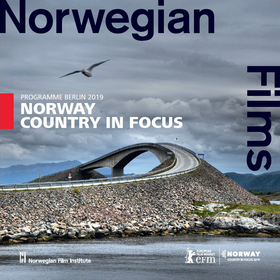 Download the programme for Norway Country in Focus, where you can read about all the events taking place and the projects being presented. 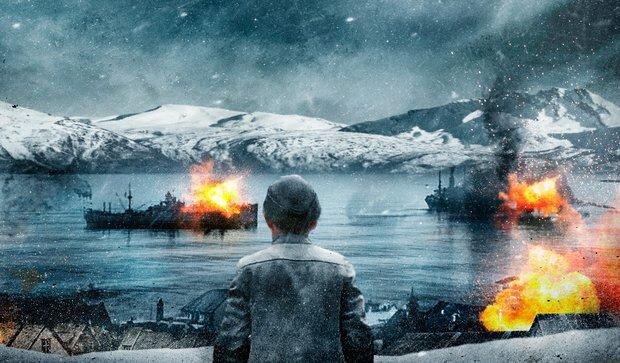 The Norwegian Film Institute is a public institution operating under the authority of the Ministry of Culture. We support and promote films, series and games. Read more here. 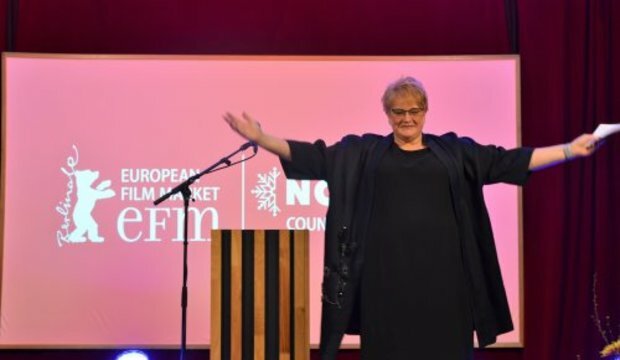 Read more about the Norwegian Film Institute's Privacy statement here. 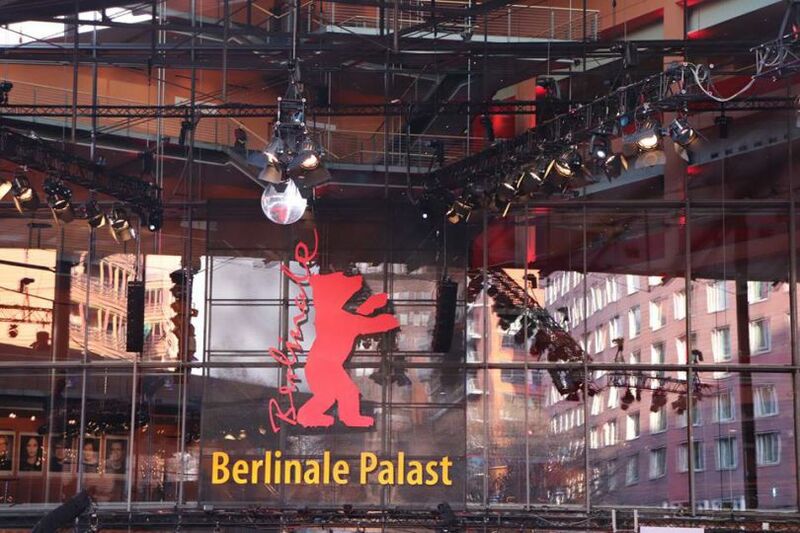 This e-mail is sent to bruno@filmfestivals.com. You can update your preferences or unsubscribe whenever you want.